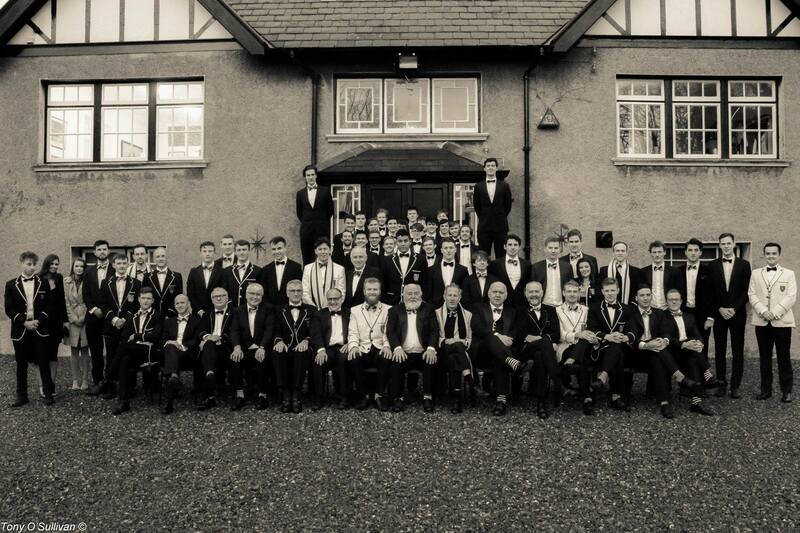 Marking the beginning of another racing season, DUBC held its annual Trial VIII’s dinner on Saturday, February 10th. As always, the evening was a great success. Head Coach Richard Ruggieri provided a fantastic guest speech as DUBC members, new and old, mixed in the Boathouse. We would like to extend a massive thank you to all who attended and made the evening enjoyable. In particular, we would like to thank The Pavilion Bar for running the bar, Christophes Restaurant & Catering for catering and Commercial Rowing Club for providing us with tables. We now look to build towards Erne Head of the River on March 3rd, in anticipation of what the season might bring to the club.